Looking back on the first tear. I should have taken an extra couple of weeks to build back into things. I basically took two easy weeks where I squatted at around 60% level then on the 3rd week went back to more normal weights but at a bit of a reduced volume. During this period I wasn’t experiencing any pain or any other issues so cracked on. I also re-introduced my running too quickly. Christmas arrived and with gyms being closed etc I tried to cram my sessions into a shorter time frame than normal after New Year. I may at times go up to 5 sessions with the 5th one being either a run or gym session depending on the goal. The first week in January I lifted Wednesday, ran Thursday, Lifted Friday. 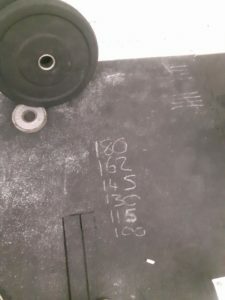 The problem was that it was heavy squats on Wednesday, the run on the Thursday was way harder than expected for what should have been an easy run then heavy deadlifts on Friday. I felt something in my left quad on the deadlifts but didn’t feel like anything to worry about. Then on the split squats later it was more noticeable. Things were still rescuable here but being a guy I carried on and on the 3rd set properly re-injured the leg. If I had not done any further lower body work after the deadlifts I doubt I would be writing this post now. I didn’t follow a long enough graded return. Rather than ramping things back up to normal straight away I should have added in a couple of weeks to go up the 30-40kg that would take me back into normal working range. Whilst none of the sessions were that overly hard the 3 in a row like that was just a bit too much. Ordinarily, this might not have been a problem but on top of what was “incomplete” healing, it was too much. The difference between November and now is that I am following a more graded approach to return. So for the first two weeks after the injury I went no higher than 120kg on the squat and 140kg on the deadlift. For reference, these are around 40kg lower than the bottom end of my normal work range. I did 2-3 sets at these weights taking note of how the leg felt. But I didn’t do any running during this time. I then had a week off as we went on holiday for a week to Crieff Hydro. If you’ve got a young family, especially kids under 5, I highly recommend it. Plus there is free childcare for the bairns. There will be no ramping back up just because I’m pain-free. The holiday was quite good for this as there’s always that chance of a good case of DOMS after a break and easing back in helps ensure it doesn’t happen. This week I have taken it easy on my return to the gym. I worked up to 140kg on the squat and 170kg on the deadlift. On the running, I did a couple of easy 25 minute runs at a comfortable pace. You may have been surprised to see that I was squatting and deadlifting straight after the injury. The reason behind doing this was to help provide some stimulus for adaptation to take place. The load was relatively low and, more importantly, it was pain-free. Had the tear been more severe I would not have been squatting as soon. This is a guiding principle through all the rehab I prescribe. If you can do something pain-free, or at worst 2/10 with no residual effect, then you are free to carry on with it. 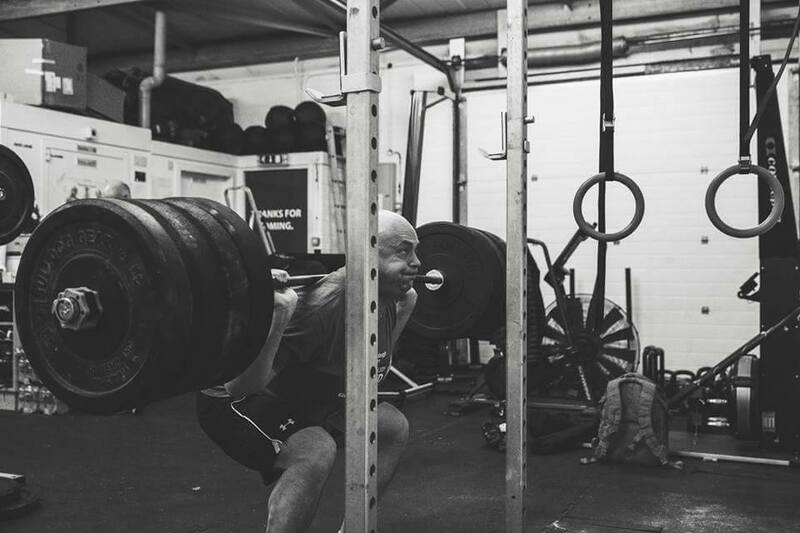 During this period I also made use of bodyweight squats and split squats to allow for some lighter loading on the leg on days I wasn’t at the gym. SO you can see I never really took any time off. 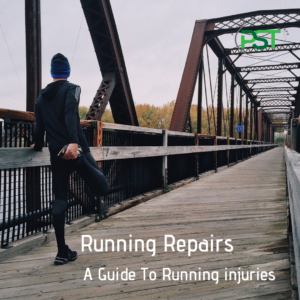 This is really important in minor injuries specifically and in all injuries to a lesser extent. With minor injuries, you can continue to do something you just need to regress things to the point where there is no/little pain. 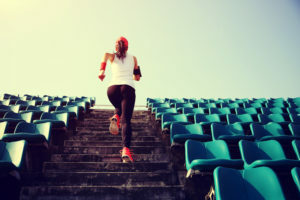 With more serious injuries there is generally a workaround that will allow you to do something though you might not be training the injured area itself. Now over the next month, I will gradually build the lifting and running back up to the point where I can begin serious training again. If you would like to arrange a phone call to have a chat about any issues that have been raised here please click here. Or if you would like to arrange an appointment please click here. Next PostNext Is Sports Massage for me?